What is the length of this driver? 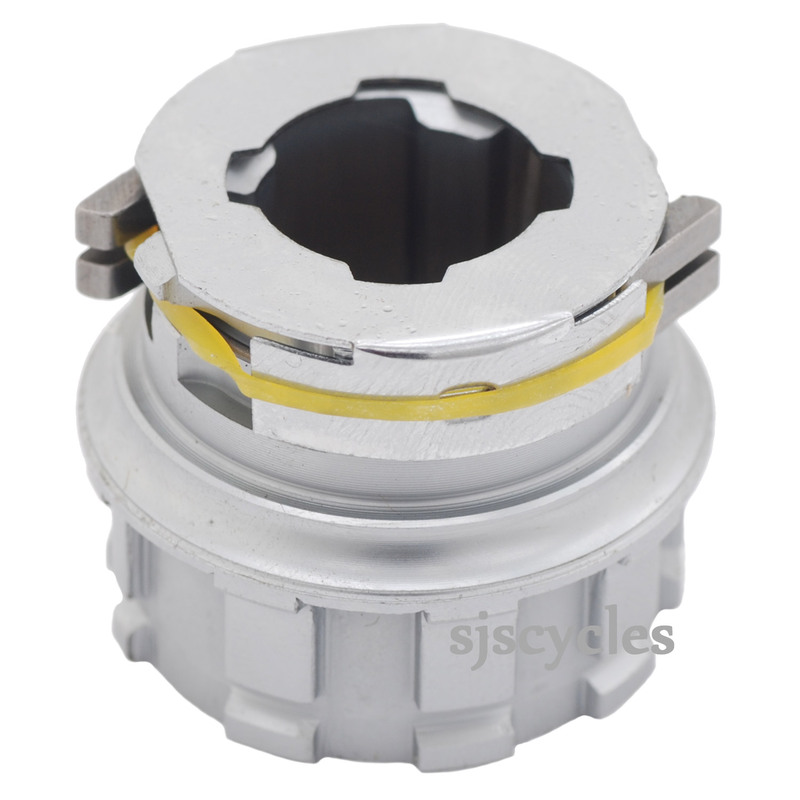 Compared to the standard driver (SJS part number 19163) how long is this driver? I'm thinking of swapping them over but wondering about the effect on overall OLD. The overall length of this driver is approximately 30mm. This is roughly 2mm longer than the standard driver. Is the assembly already pre-greased up? If not what grease do you recommend? Some grease is applied, the recommended is SJS Cycles part number : 23876, a light coat over all moving / internal parts with some more applied to the bearings. Is this compatible with Brompton 6 speed? Yes this is the suitable driver for the BWR hub, also be sure to check the ball ring and race!